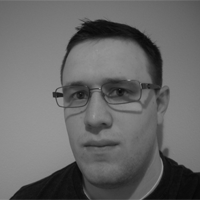 Tom Steele hails from Seattle Washington where he works as a Senior Security Consultant at FishNet Security. The dynamic nature of his current role allows him to touch many areas of the offensive security spectrum. When not working he can be found gaming and creating tools to solve complex problems.